Enter to win a Jeep Wrangler 4x4! You're about to see one of the most extensive collections of ready-made mouldings on the East Coast. YOUR HOME DESERVES THE VERY BEST! We are dedicated to providing the absolute best service, expertise and products to empower and support our customers. 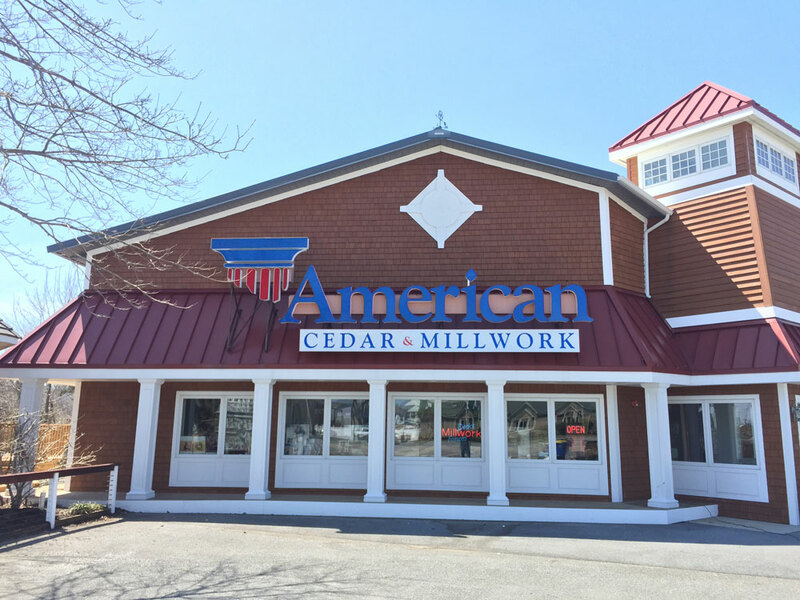 American Cedar & Millwork is the premier source of quality building materials in the Mid-Atlantic region. From cabinetry to windows and doors to decking and more, American Cedar & Millwork building professionals will use their top-level expertise to deliver the materials you need to bring your project to life! Picture new windows and doors opening up your home. Add value & beauty with a custom kitchen remodel. Quality decking extends your living space outdoors. Add curb appeal and value with the right exterior. Personalize your home's exterior with custom millwork. Our building material supply company was founded over 30 years ago on the principles of providing quality craftsmanship and excellent service above all else. That commitment to excellence has helped us grow from humble beginnings in Delaware to our current presence in Maryland, North Carolina, and Delaware. We value your business and look forward to serving you for all of your building materials. It’s time to finally make home improvements, but you’re unsure where to start. Don’t worry. We offer many quality products for your home and product experts who can answer all of your questions. The family tradition of building premium homes.